When it comes to healthy eating, our fabulous Vietnamese food is fresh, full of flavour and packed with goodness, and so are our juices. 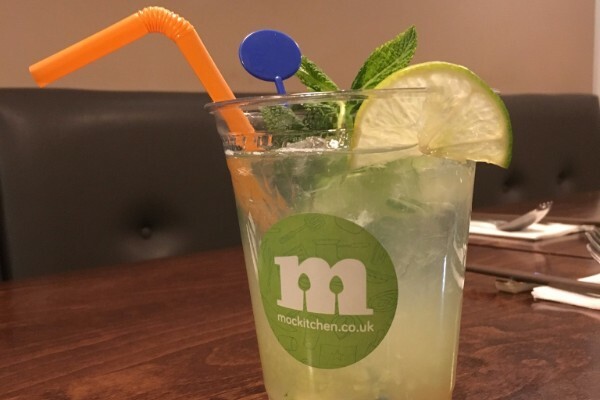 To help you boost your fruit and vegetable intake AND quench your thirst, MOC Kitchen have a special limited offer available. 30% off any FRESH JUICE when you spend £6 or more on food. Simply pop in, choose your food, then pick which juice you’d like. Available Monday 24th April to Wednesday 31st May Inclusive, for take-out and eat-in. DON’T MISS IT! !